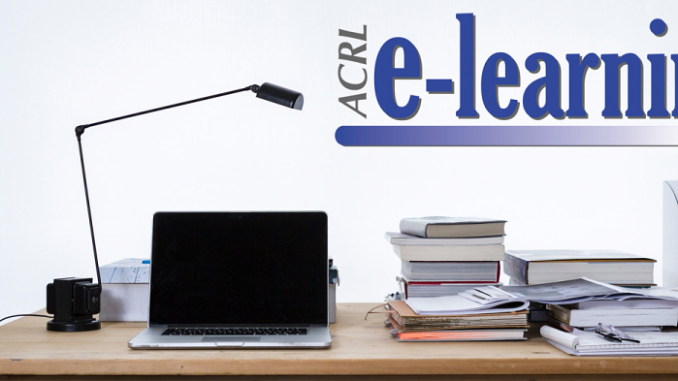 ACRL is offering a variety of new e-Learning webcasts to meet the demands of your schedule and budget. These interactive webcasts last 60 minutes and take place in an interactive online classroom; group discounts are available. Learn more about these new events on the ACRL website. “Plain language” is a term from the legal field: federal law requires that government agencies are required to use clear communication that the public can understand and use. As online teachers, we can take advantage of the set of clear guidelines and best practices that has grown up around this requirement.Whether you’re writing for a library website, a tutorial, a research guide or some other format, you’ll learn how to make your materials more accessible to the widest possible audience.